for $525,000 with 3 bedrooms and 1 full bath, 1 three quarter bath. 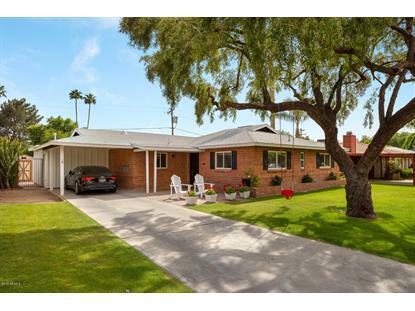 This 2,007 square foot home was built in 1952 on a lot size of 7815.00 Sqft. 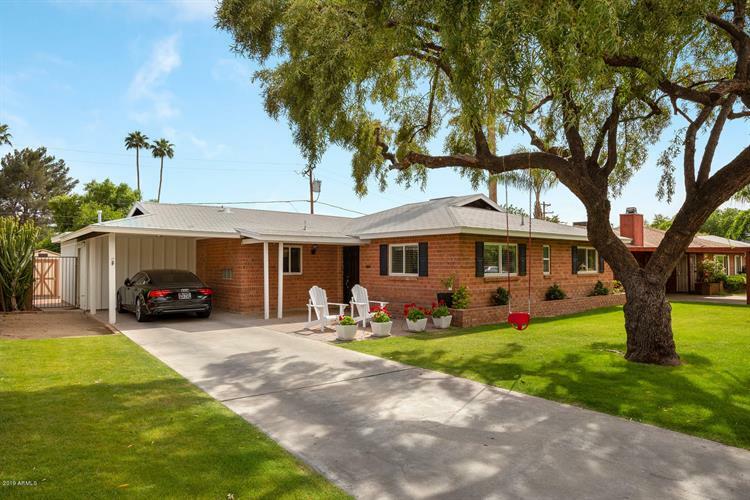 Nothing screams Central Phoenix living like a classic red brick ranch home on a lush green North/South lot. The enormously popular Wrigley Terrace subdivision has a fantastic location that provides both privacy and convenience. Extensively remodeled throughout from 2 including all new flooring, thick baseboards, dual pane windows and doors, recessed lighting, wood burning fireplace, wainscoting, separate living room and family room and and a large laundry room/mud room with built-in cubbies, bench and hooks. The fully remodeled, open kitchen sports a large island with marble countertops, custom cabinetry with designer hardware and stainless steel appliances with gas cooktop. Both bathrooms have also been completely remodeled with an expanded master shower and marble countertops!